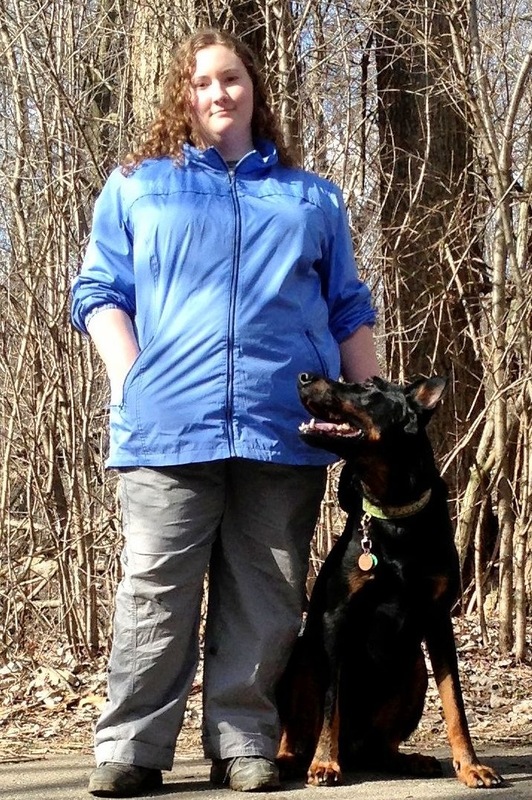 On June 4, 2013, the American Kennel Club (AKC) approved Wendy Bemis , a dog trainer at Michigan Dog Training LLC as a Canine Good Citizen (CGC) Evaluator for the AKC CGC Test. To earn this distinction, a trainer has to prove 5 or more years of experience working with dogs and conducting group dog training classes. They must also pass an AKC test regarding the CGC Test and dog behavior. The CGC test evaluates a dog’s behavior in public settings and mastery of basic training commands as well as a dog owner’s pledge to be responsible for their dog’s care and safety. There are ten test items on the CGC evaluation. Once a dog teams passes each of the ten items, the owner can send their paperwork into the AKC and be awarded the CGC Title and thus use the distinction of “CGC” after the dog’s name. Michigan Dog Training offers Canine Good Citizen classes and testing at its Plymouth location and at the Humane Society of Huron Valley in Ann Arbor, Michigan. This entry was posted in Dog Training Profession, Title Earners, Uncategorized and tagged Ann Arbor, Canine Good Citizen, CGC, CGC Evaluator, HSHV, Humane Soceity of Huron Valley, Michigan Dog Trainer, Michigan Dog Training, Plymouth, Wendy Bemis. Bookmark the permalink. 1 Response to Wendy Bemis becomes CGC Evaluator! I think the admin of this web page is truly working hard in favor of his website, for the reason that here every information is quality based information.